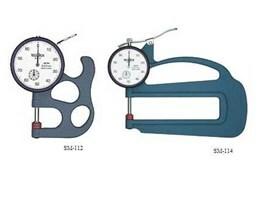 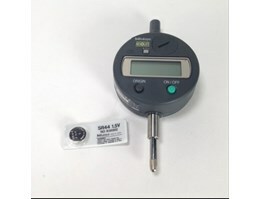 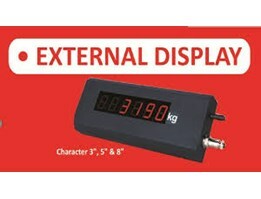 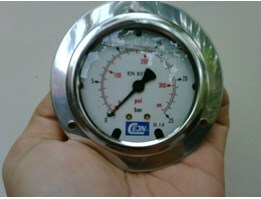 Kami menjual gauge dan instrumen-instrument valve merk BADOTHERM dengan harga yang bagus dan delivery time yang cepat. 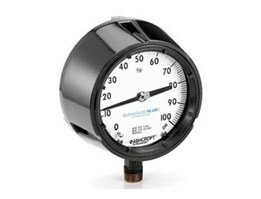 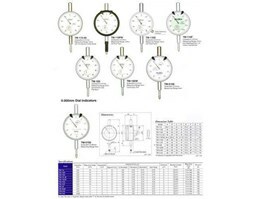 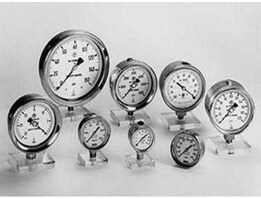 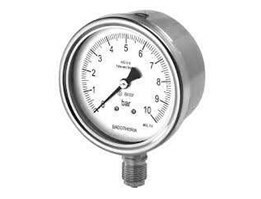 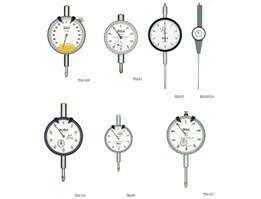 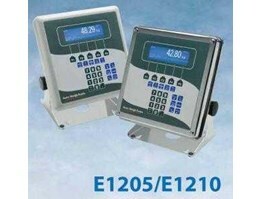 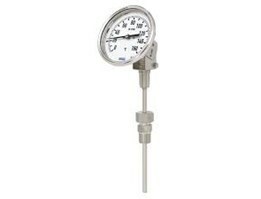 Process Industrial Pressure Gauges. 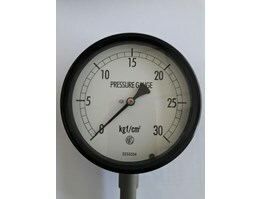 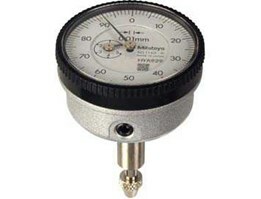 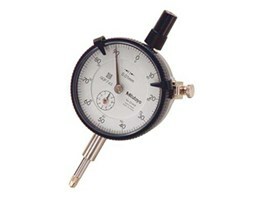 This is pressure gauge of the construction which introduces elastic deformation of Bourdon tube ( movement) into pointer. 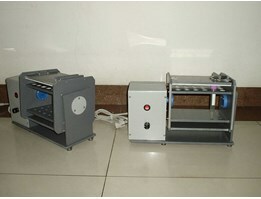 The handling is easy, because construction is simple. 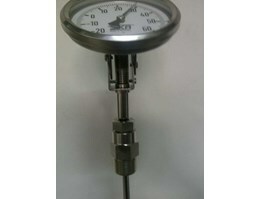 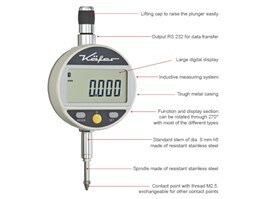 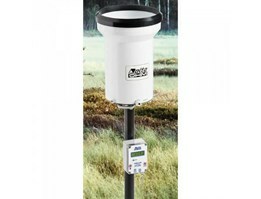 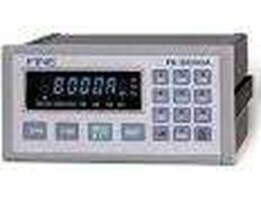 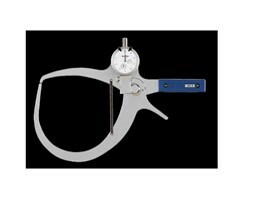 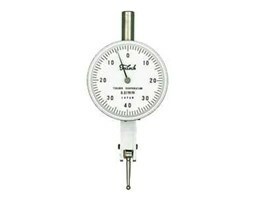 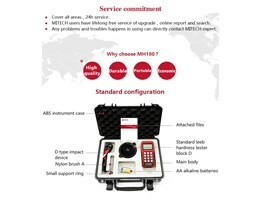 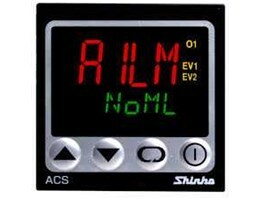 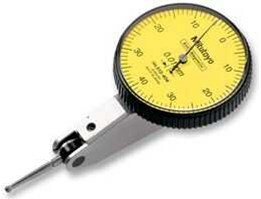 It is possible to measure wide pressure range, and it is used in a wide field. 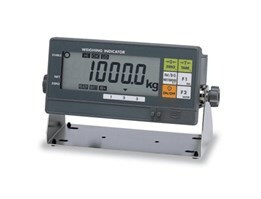 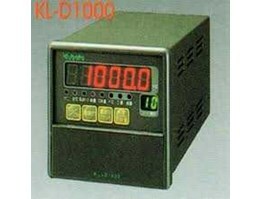 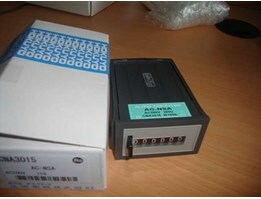 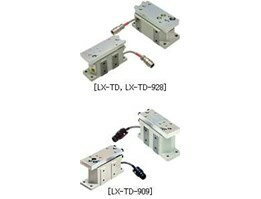 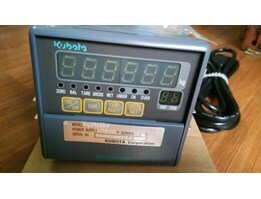 Ready Stok Counter Hokuyo DC-JA7-DW / GJA7002. 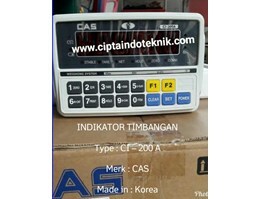 Silahkan menghubungi kami untuk konfirmasi stok dan harga.